Well, I went to Ikea today and bought some stuff for pretty cheap! 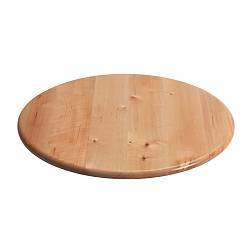 The first thing I got was a Snudda, a Lazy Susan made out of wood. It seemed rather heavy and sturdy, so I was quite pleased that I could find this for only $10 bucks! I plan on blue-tacking a baseplate to it and then testing circular dollies on it. Currently, I've just been using Lego turntables, but it's only for closeups. Now I have a way to turn the whole base! 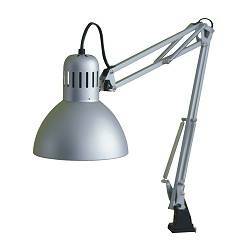 The next most amazing thing I bought was a Tertial, more commonly known as the work lamp. This is similar to the red work lamp I have, in fact I think it's identical except for the colour. It's great, especially when I put the camera on the lamp itself. I haven't animated in the last two days. I've been exhausted when 9:00pm hits. I don't know why. I can barely keep my eyes open. So I go to bed and inevitably wake up at 12am and can't sleep for two hours. *sigh* It's becoming quite annoying. I would like to animate tomorrow, but I'm taking care of four kids, Ekko's cousins are coming over. Hopefully I can stay awake, or just put the kids to bed early.